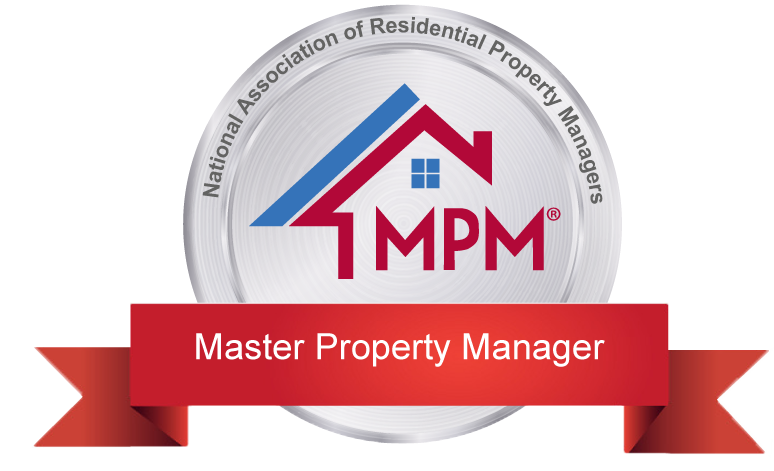 Managing residential rental properties in the greater Pensacola, Milton, Pace and Gulf Breeze Perdido and Navarre Areas. Estabilished as a family owned and operated business in 1981, we have grown into one of the largest and most reputable property mangement firms in the Greater Pensacola Area. Many of our property owners have been with us over 20 years. We understand how important your real estate is to you and that is why RE/MAX Horizons Property Management devotes itself exclusively to the leasing and management of residential property. Our goal is to simplify the complex issues associated with managing your property, while not only enhancing the value of your property, but also giving you peace of mind with our committment and experience.. Managed and owned by a Certified Master Property Manager (MPM) and Real Estate Broker/Salesman, we strive to achieve optimal income by controlling costs and minimizing vacancy of your real estate investment. We also utilize the latest technology such as 24 hour access to your ONLINE statements, Direct Deposit, Detailed Accounting, Online payments, Agressive Collection Agencies, and Detailed Nationwide Tenant Screening. We are currently accepting new rental properties in good contition. Please contact us at info@floridapropertymanager.com. "Family Owned and Operated Since 1981"